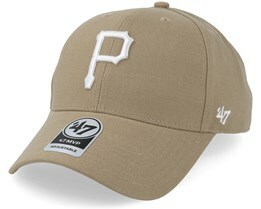 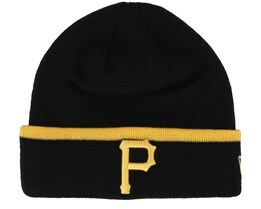 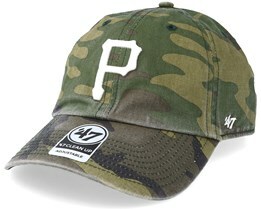 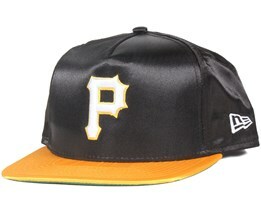 Time for a Pittsburgh Pirates cap? 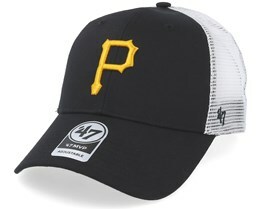 You will find what you are looking for here at Hatstore. 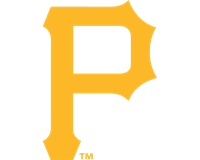 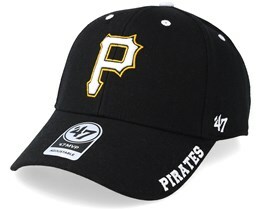 We have various models from the Pittsburgh Pirates. 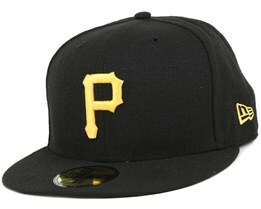 Our Pittsburgh Pirates caps are always New Era caps as New Era is official supplier of baseball caps to the Pittsburgh Pirates, along with all other teams in the MLB. 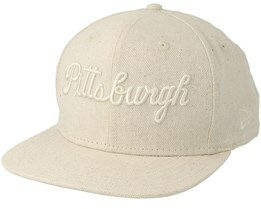 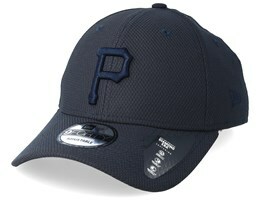 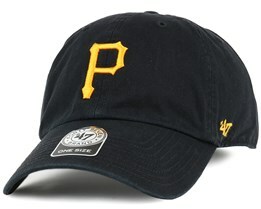 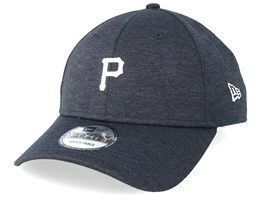 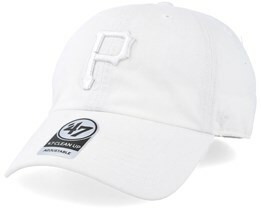 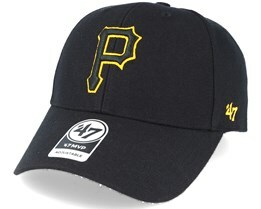 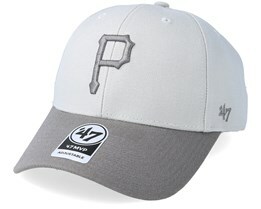 Check out our range of Pittsburgh Pirates caps and find your favourite today.